 Open plan lounge room.  Kitchen with upright oven and breakfast bar with plenty of cupboard space.  Separate bath and shower.  Sheds and rainwater tank.  Manicured lawns and gardens.  Fully fenced yard with dog run and vegie patch. 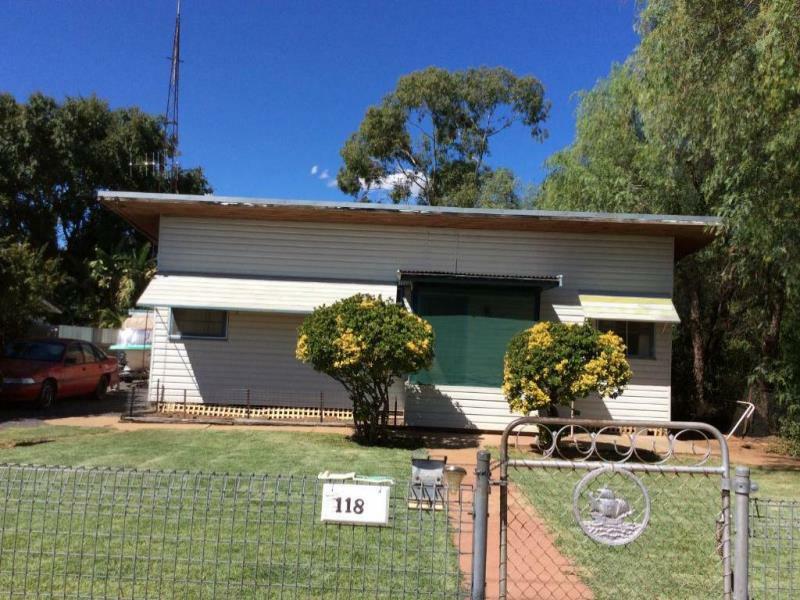 Dear Michael, I am interested in 118 Merilba St, Narromine, NSW 2821, Listing Number 2348045 which I found on http://narrominerealestate.com.au.